When I was a little girl I had no idea what I wanted to do when I grew up! I was a funny bookish little thing who was constantly being returned home by concerned mothers, to my very concerned mother when I had yet again gone walkabout. I was independent and curious with thirst for adventure and thought Indiana Jones was the best thing since sliced bread. When I did grow up of course, I had to find something to do so, being that clever bookish little thing I ended up with a first class degree and a slew of professional qualifications that led me in to banking and management consulting. But ever the independent minded thing, working for myself appealed a whole lot more and 4 years ago I started up my own consulting and coaching business doing the work and living the life I’ve always wanted. But it didn’t take the easiest route to living the way I do today. Despite having all the trappings of success whilst working in corporate I was I was bloody miserable. I was completely stressed and overwhelmed and ended up with depression. For the first time ever in my life I had to admit that I couldn’t cope. I felt like a failure but I knew I needed to take a break and think again. When I was ready to get back to work I realised that my time out of corporate had taken a huge toll on my self- confidence. I didn’t know who I was anymore which made it really hard to find work. Not only that, the way I wanted to live my life, the travel, the flexible hours, the difference I wanted to make and the joy I wanted to feel meant I had effectively made myself unemployable. So I tried all the work from home options but nothing challenged me or created the income I needed and I realised I needed to start a “proper” business but I was scared. What would I do? Who would pay ME money? But pay me they did and soon I was running my own flexible business that was generating a great income and letting me live my life on my own terms. Now I help women who have taken a career break start up their businesses and create the life they truly want to lead. I make it my business to take my clients by the hand and guide them through the process of setting up on their own, whatever that may look like. First I work with my clients to rebuild their self-confidence and work out what it is they really have to offer, how they want to reshape their lives and what skills they want to use. Then using all my experience of setting up my own two businesses coupled with my accounting and consulting background we build a comprehensive plan so they can get themselves back out there, doing work they love, living a fabulous life and earning great money…..without a strip light in sight! If you want to find out more about how you can create the life you really want to live and how you can make that a reality hop over to my website. 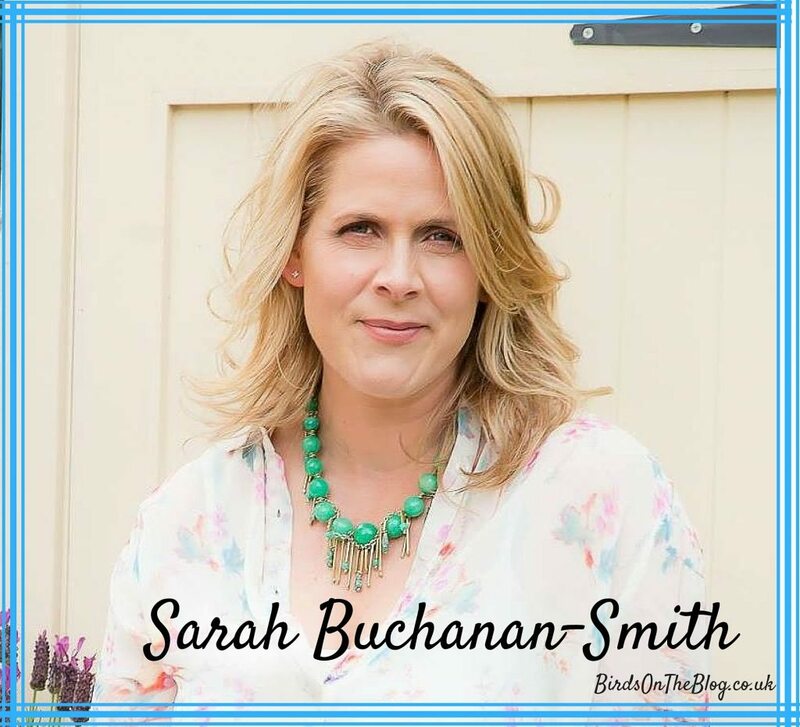 Sarah Buchanan-Smith helps women with corporate backgrounds reinvent their careers by helping them find the work they love and showing them how to make money doing it. If you'd like to find out how Sarah can help you click through to her website and find out how.